Ah yeah, since I am on the Autism Spectrum (Asperger’s Syndrome), I am a HUGE introvert. It could be on the bus, at the cashier line, getting hair done, at a social event, or at a church, I am usually not a very talkative person, and I prefer to have alone time, this is why I use self-checkout at the store! 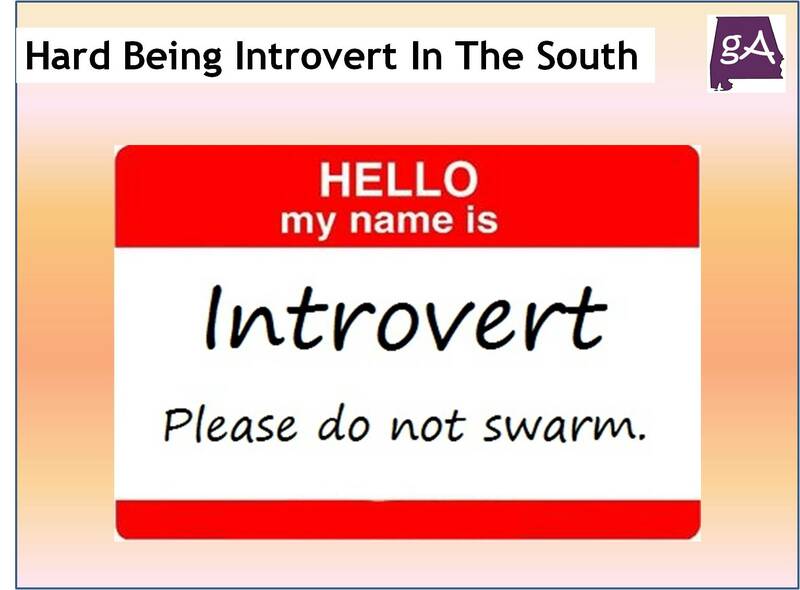 In this video from the YouTube channel It’s a Southern Thing, you can see why an introvert has a very hard time living in the south as many people are so friendly and talkative. Enjoy below!